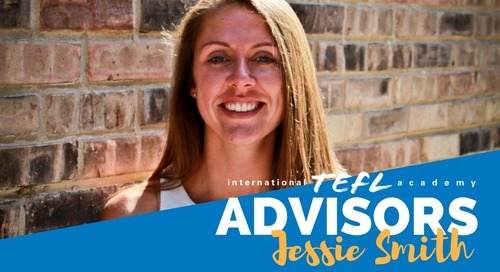 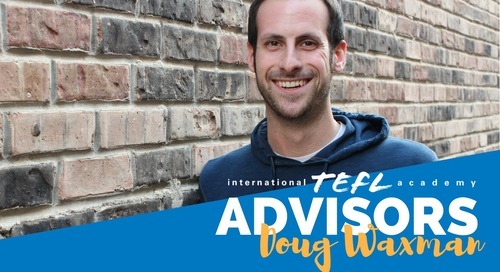 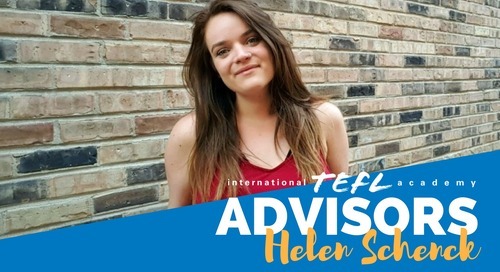 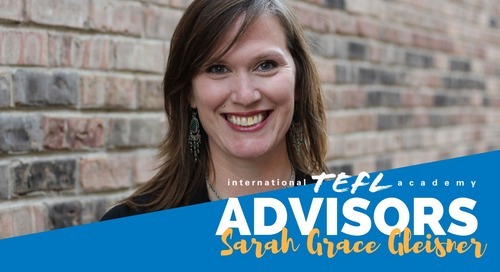 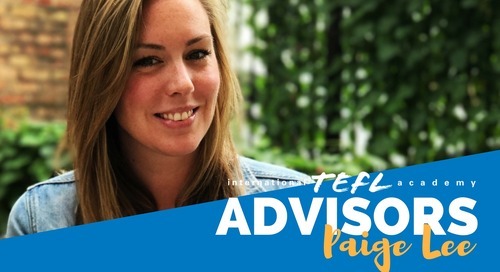 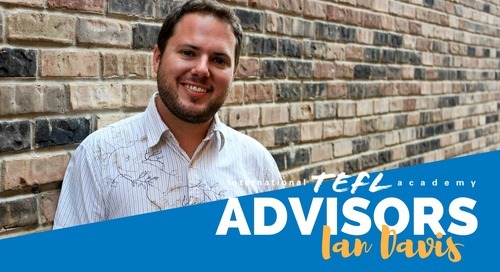 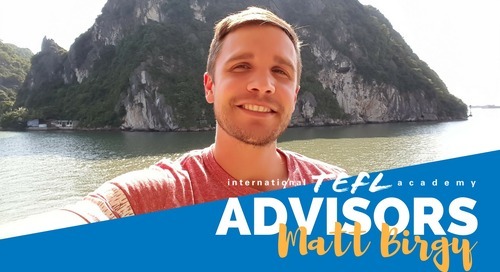 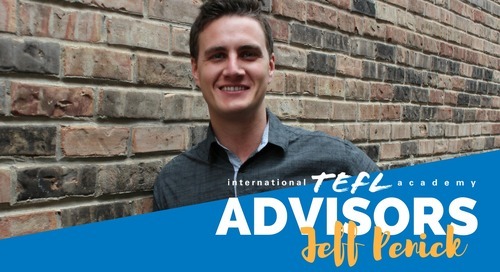 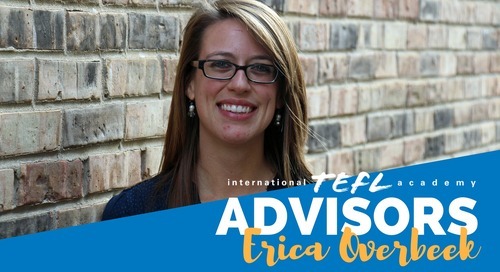 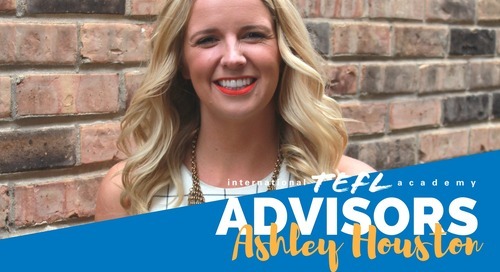 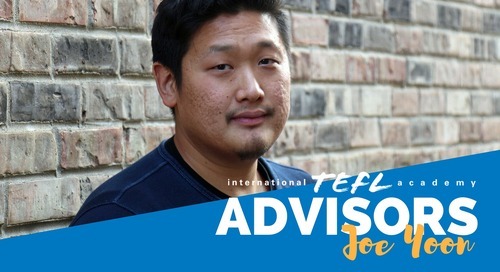 My name is Britton Schaude and I'll be your Admissions Advisor at International TEFL Academy. 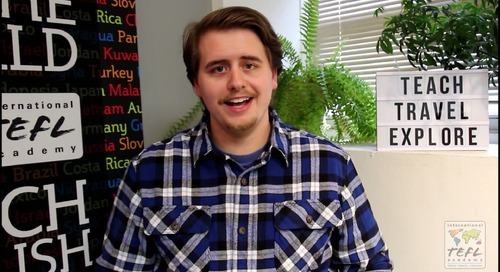 California-born, Minnesota-raised - so needless to say I'm super chill and way too nice. 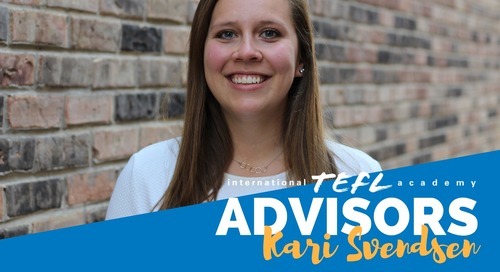 I went abroad for the first time ever to teach English in the Czech Republic! 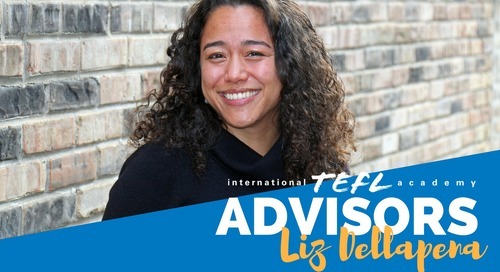 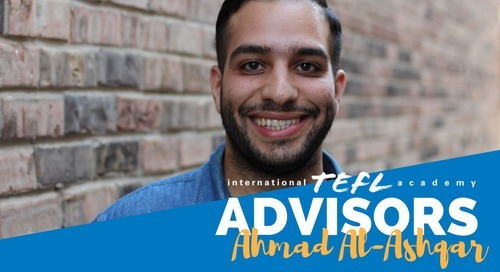 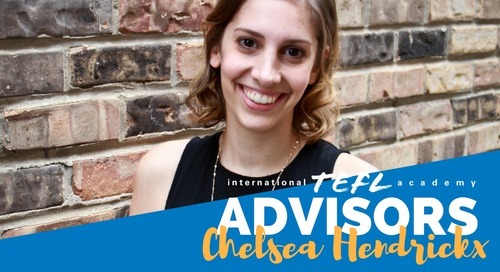 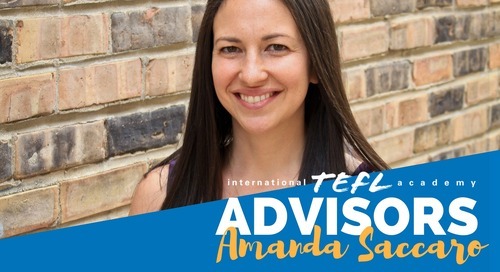 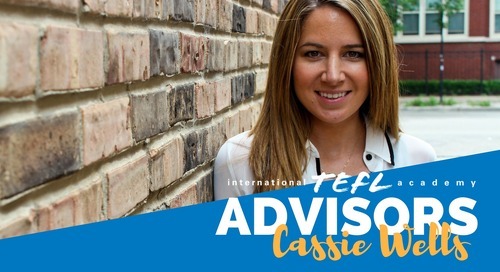 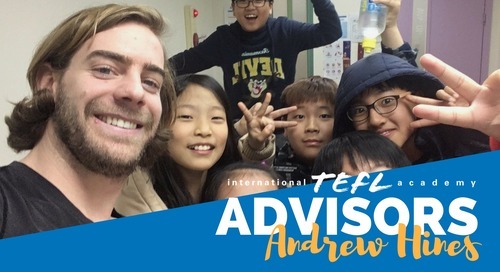 Now, as an Admissions Advisor at International TEFL Academy, I help others achieve their goal of teaching & living overseas.